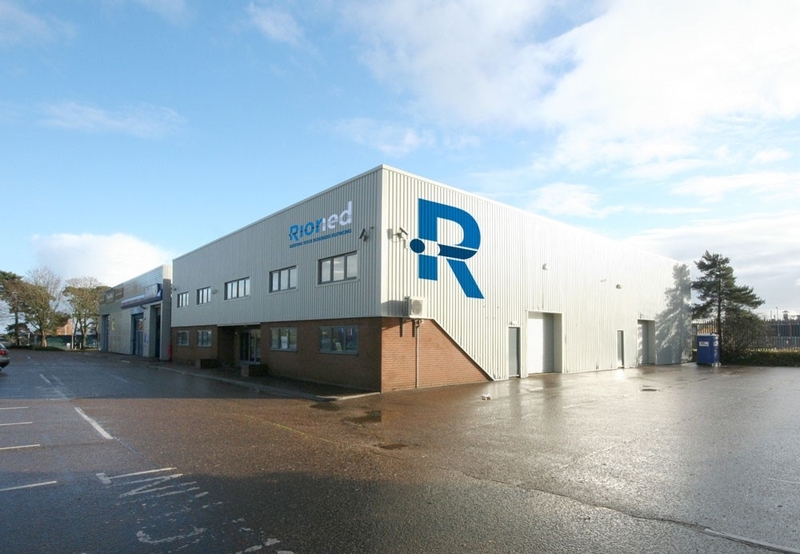 Rioned UK is pleased to announce a move into a new 10,000sq ft facility in Thetford, Norfolk. Quadrupling the size of the previous office and workshop facility in nearby Mildenhall, the new headquarters offers greater space to undertake the range of services offered by the jetting equipment manufacturer and reflects the growth of the business over recent years. The new facility will provide more spacious office space for the growing team of sales and support personnel, while the warehousing area will become the centre of UK operations for jetter spares and parts. The custom-built workshop area will include several bays for jetter installations along with an area dedicated to the refurbishment of second-hand machines. As the company prepares to move into the new facility, several new appointments have bolstered the team. Joining the finance department is Kim Attwood, who will take over from Terry Earp as UK Finance Manager. Terry is retiring after 12 years and Rioned would like to thank him for many years of loyal service and wish him well in retirement. A qualified chartered accountant with extensive public and private sector experience, Kim has worked as both a management accountant and a financial analyst. In her new role, Kim is keen to institute process improvements that will help the business progress, and her knowledge of modern financial systems will empower the management team with better insights. Centralising the parts operation at the new base is part of UK General Manager Andrew Wilson’s vision for moving the business forward and has led to two new appointments. Joel Morgan recently joined the company as UK Parts Controller and brings a wealth of experience in stock control and dispatch services having worked for several years within a trade counter operation. Joel’s appointment will bring increased organisation and efficiency to the UK parts operation that will benefit both customers and colleagues. 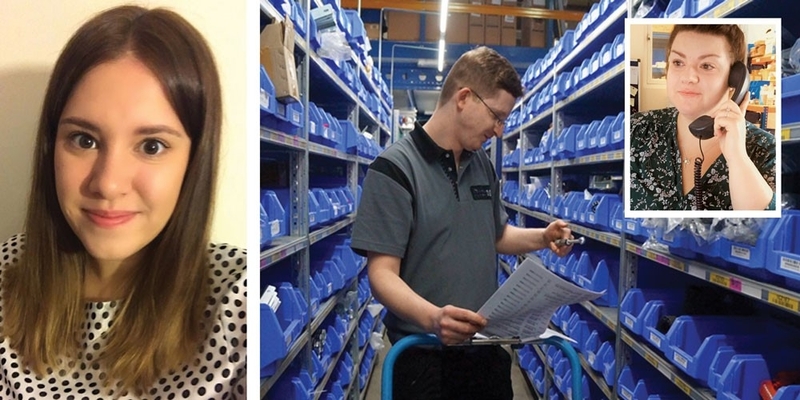 Also joining the Parts team is Jessica Chapman in the role of Customer Services Advisor. Jessica previously worked in customer services for DHL and her outgoing, thoughtful personality is guaranteed to be a hit with Rioned’s customers. Rioned’s new UK headquarters is located at FreeFlow House, Stephenson Way, Thetford, Norfolk IP24 3RU. The team can be contacted on the same phone number: 03300 240404.